Black Rhino is generating tons of interest. 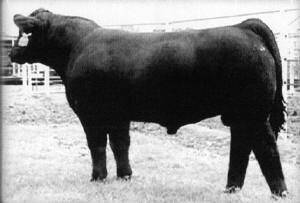 Many high sellers were out of this consistent producing sire. Mid Continent Farms in Kansas had some great Rhino calves as did Bill Cody in Texas.